This course aims to raise awareness of Equality & Diversity and encourage candidates to take a proactive approach within the workplace. 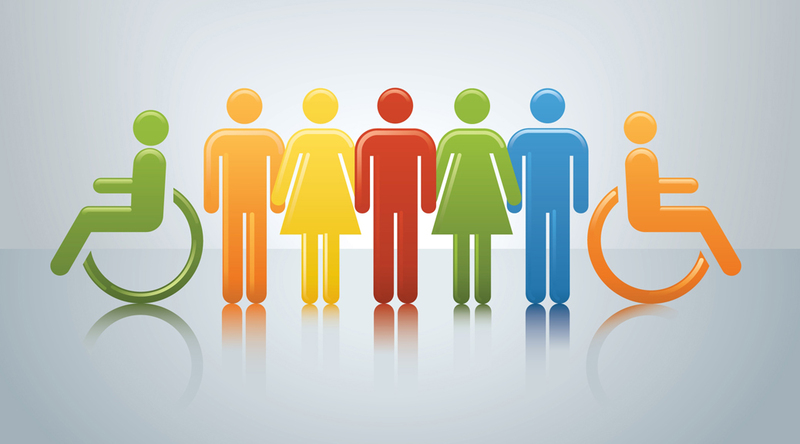 Equality and Diversity can be compromised by candidates own values, opinions, and prejudices, this course explores how prejudices develop and how they may influence people. Candidates will gain an awareness of discriminatory practice and gain knowledge on how to promote equal opportunities for all and recognise the value of diversity. Equality and Diversity what does it mean?